You can now register to receive text reminders of appointments and be offered the opportunity to cancel an appointment by return text message. 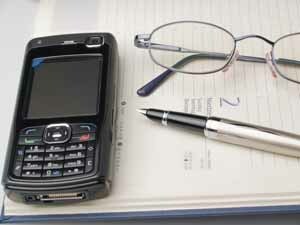 We can also send you information by text message and email regarding medical reviews and surgery news. To maintain confidentiality, the mobile telephone number you give us must be for your sole use only. We cannot accept mobile telephone numbers or email addresses for patients under the age of 16.